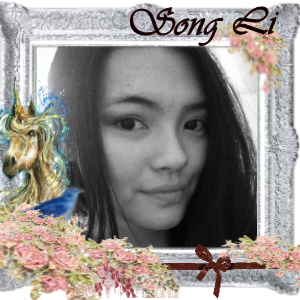 Created using the Flying Unicorns June's 2014 Your Passion. Your Art. 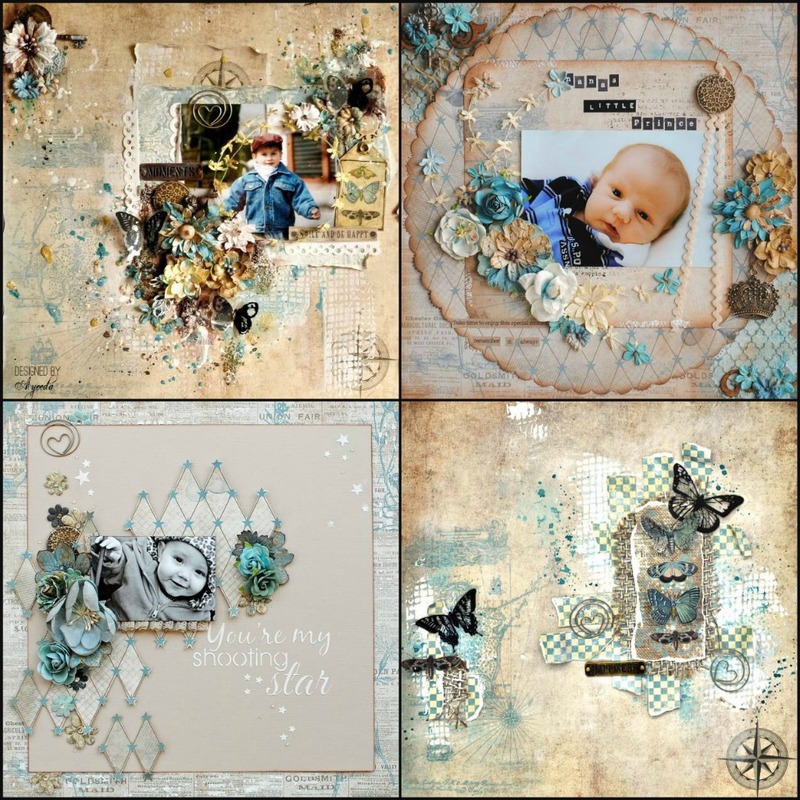 featuring the long awaited release of the newest collection from Riddersholm Designs Tailgate Marked ! 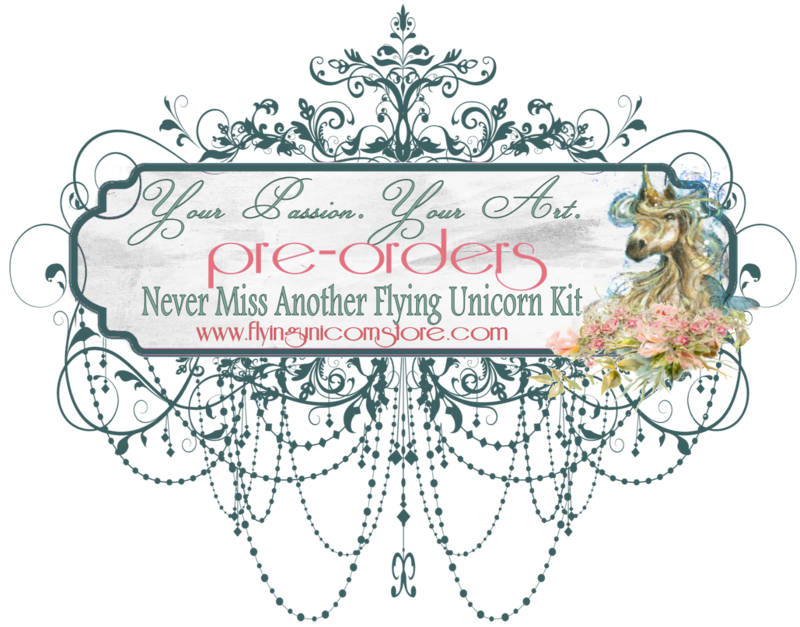 Yes this is a totally divine kit and with all Flying Unicorn kits, it's first come first served and when gone, they are gone. I know many of you are thrilled that winter is over. Count me in your ranks. It was a brutal winter the likes that has not been seen in a while ( like since the ice age - hehehe). If you are a person like my son that can enjoy and take advantage of snow to ski, then I celebrate with you....at home in front of my fireplace with a warm blanket and my kitties. OK so all that said, why did I choose a winter frost fest? 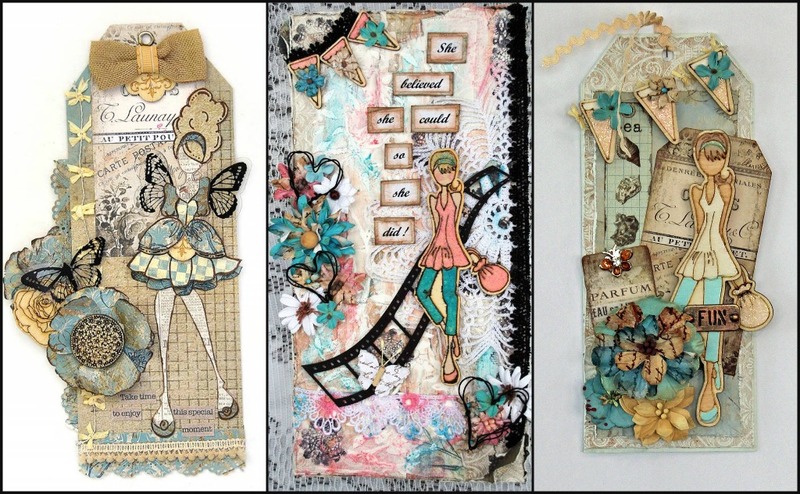 Dang - all paper crafters know the papers gotta do the talking. 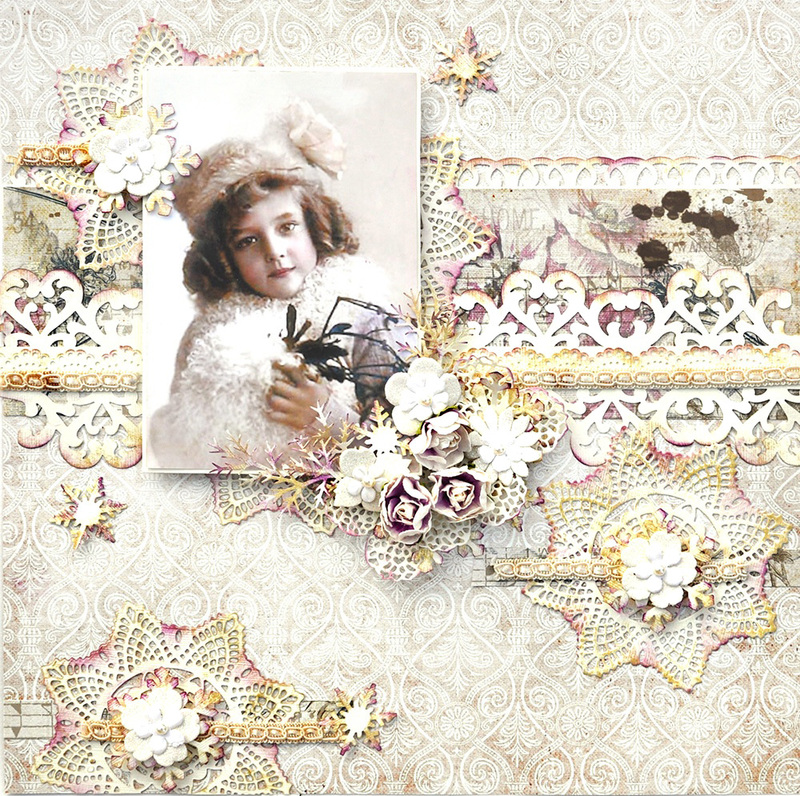 This gorgeous Riddersholm paper collection said make me into snowflakes. Thus I did. 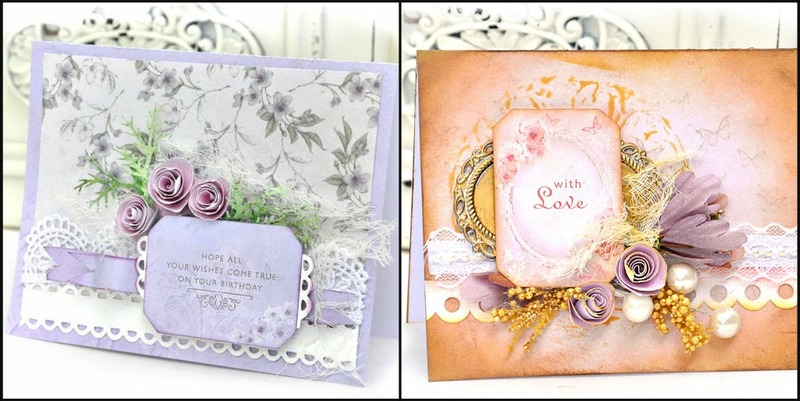 In order to do that, I used the brand new Prima Metal Dies -Doilies Two. 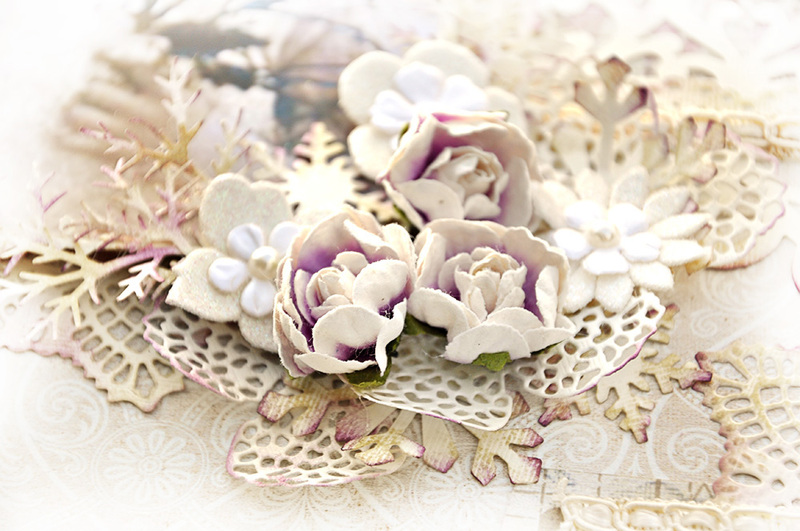 I topped it with a snowflake punch, then some trim and a Prima Raelynn Romantic flower. 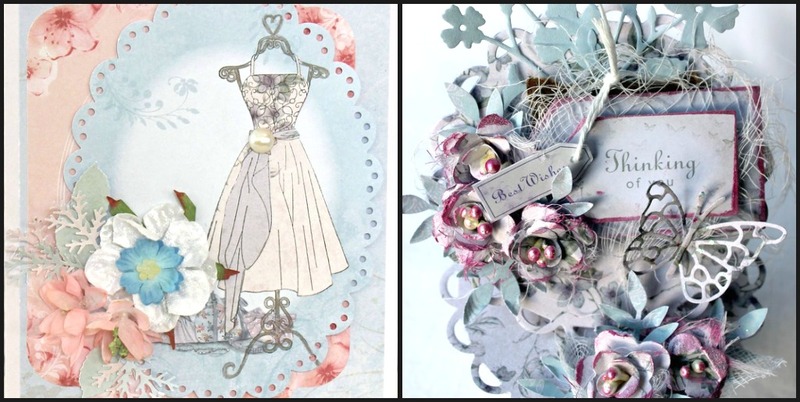 We at Flying Unicorn are so humbled and excited to have the owner of Riddersholm Designs designing with us this month! 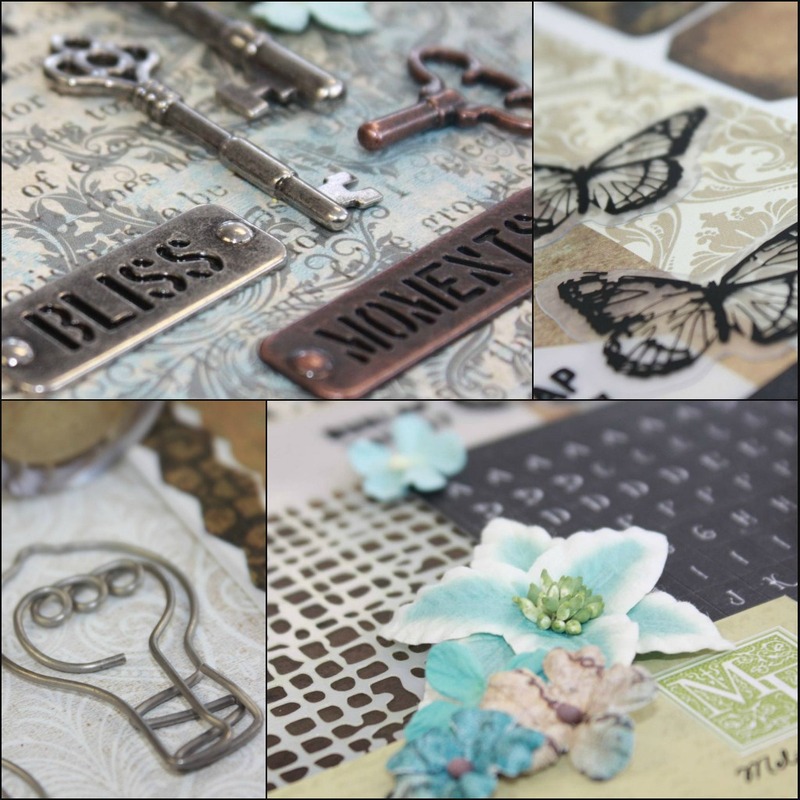 Before you scroll down to see the amazing June Kit reveal - we are sharing a few sneak peeks from Connie Riddersholm which will be highlighted on June 01, 2014. 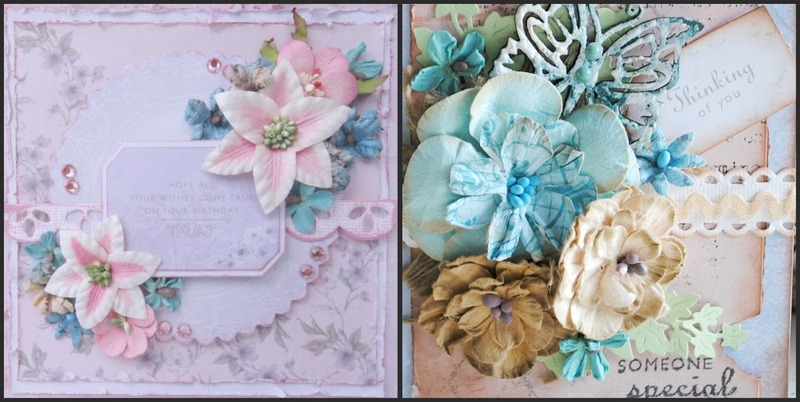 We have been blessed to have been introduced to Connie and Riddersholm Designs a few years ago and fell in love with her paper collections from Turquoise Hill to Bello Pastello, along with Vintage Pink and so many more that are all back in stock in the store! Without further adieu we present June's 2014 Your Passion. Your Art. 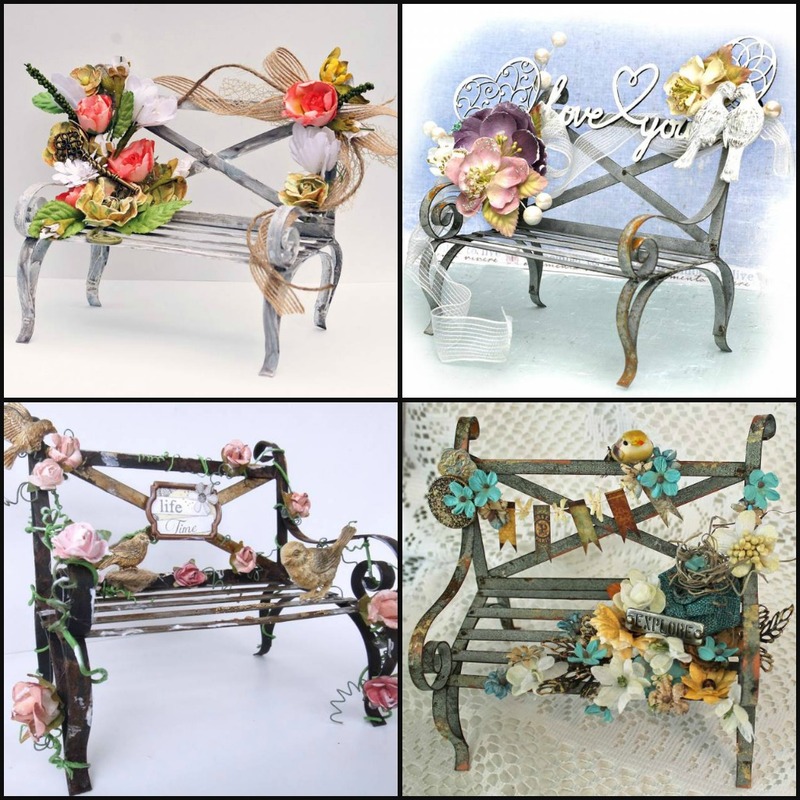 featuring the long awaited release of the newest collection from Riddersholm Designs Tailgate Marked ! 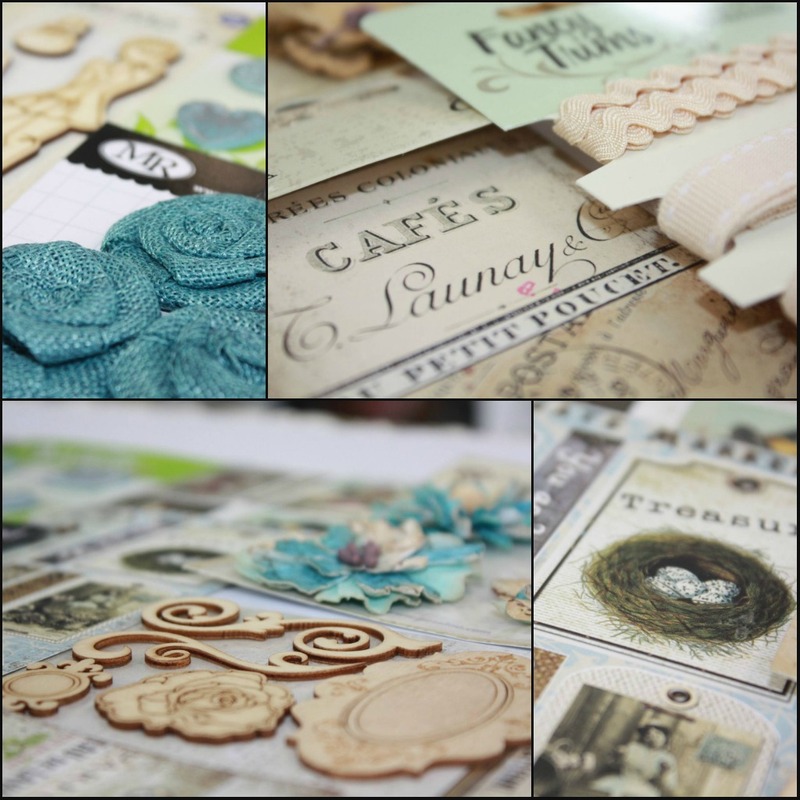 The Creative Team has truly out done themselves this month - Just take a look at all of the eye candy inspiration! 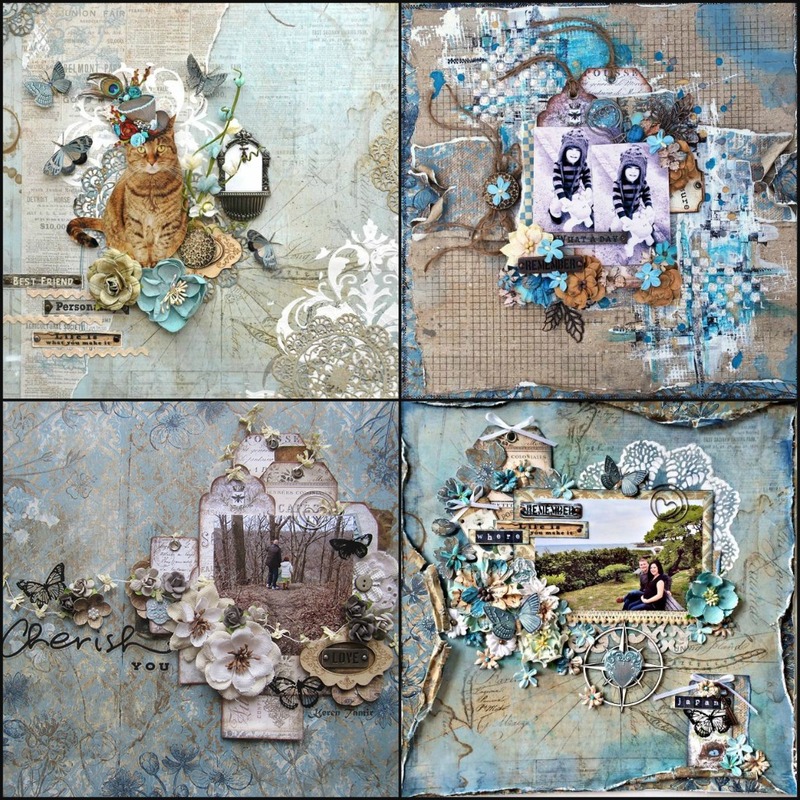 Our kits are amazingly unique and every month we include an off the page project. 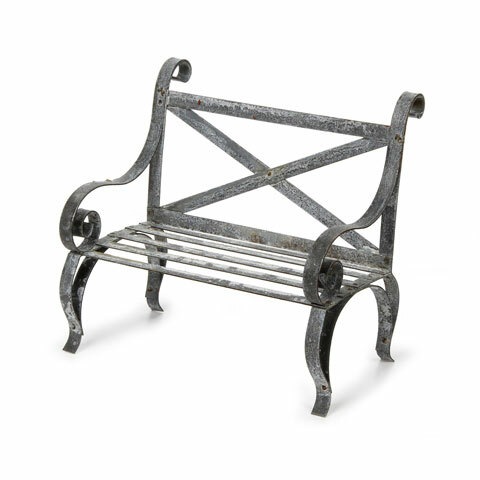 This month you will receive a galvanized steel park bench ready for you to get creative with. 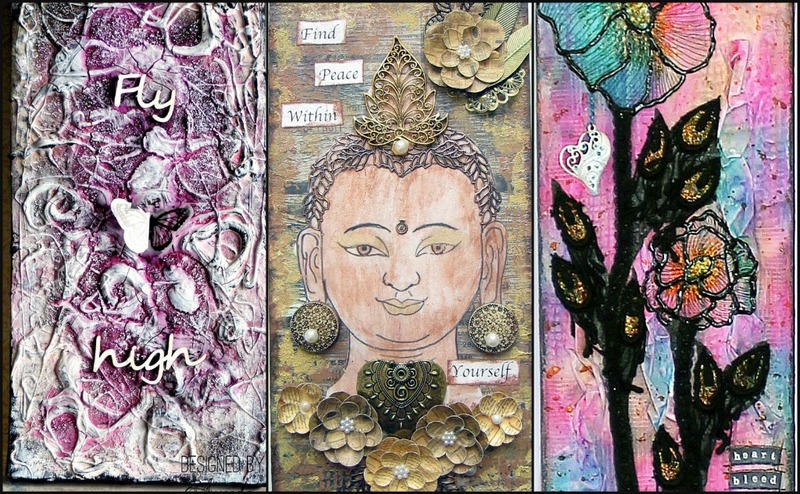 Some altering inspiration to get you creating! 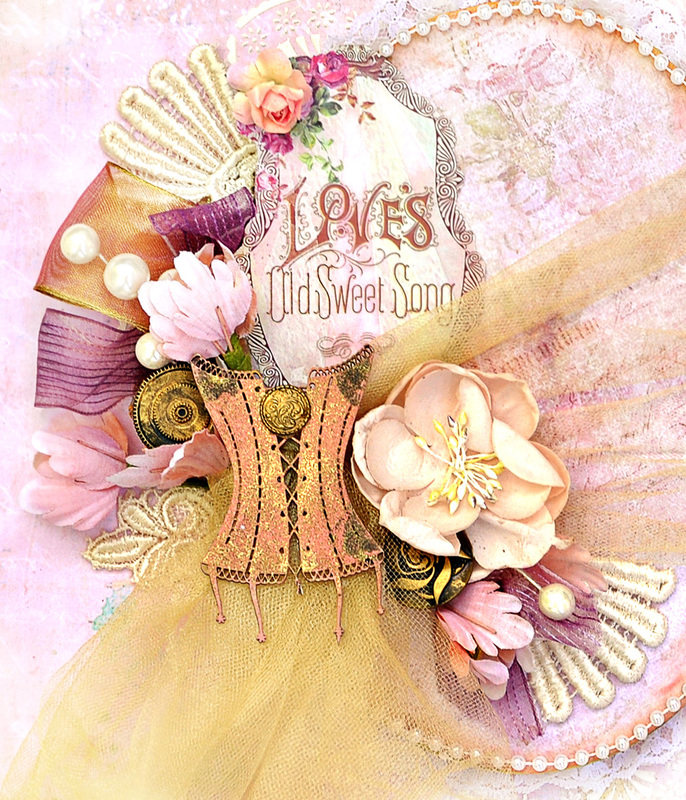 The latest and greatest embellishments and goodies for you that compliment the main kit and all the add on kits. 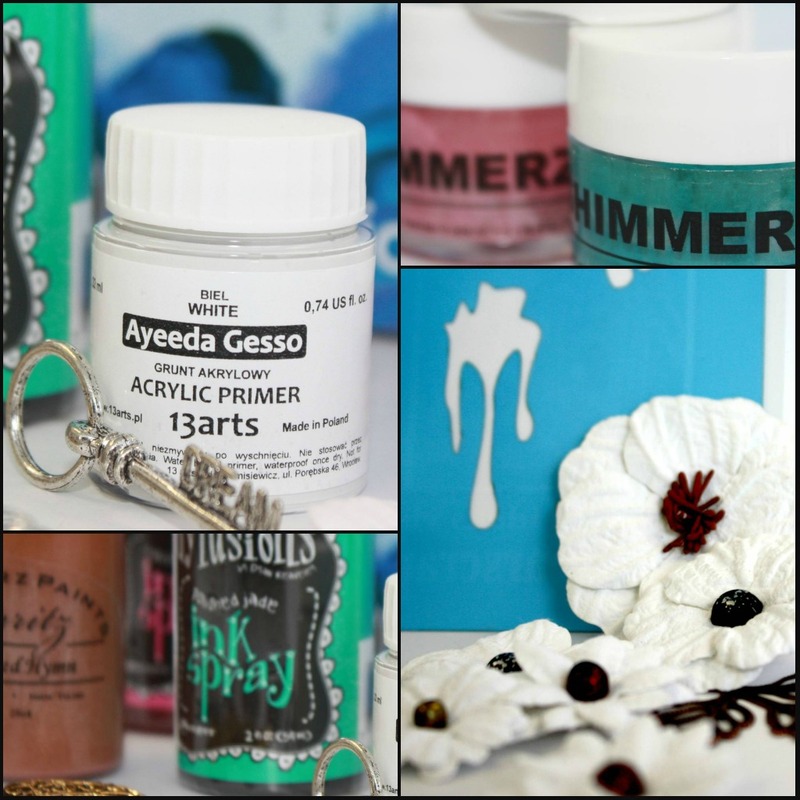 You can purchase this to add creativity to the stash you have on hand or to mix in with our main kit for more creative yumminess! A perfect add on for the avid mix media artists out there to the ones that are just getting their hands, and yes sometimes face and feet inked! The colors in this kit compliment all the other kits being offered this month or it can stand alone since it will always come with a canvas so you can play as soon as you receive it ! 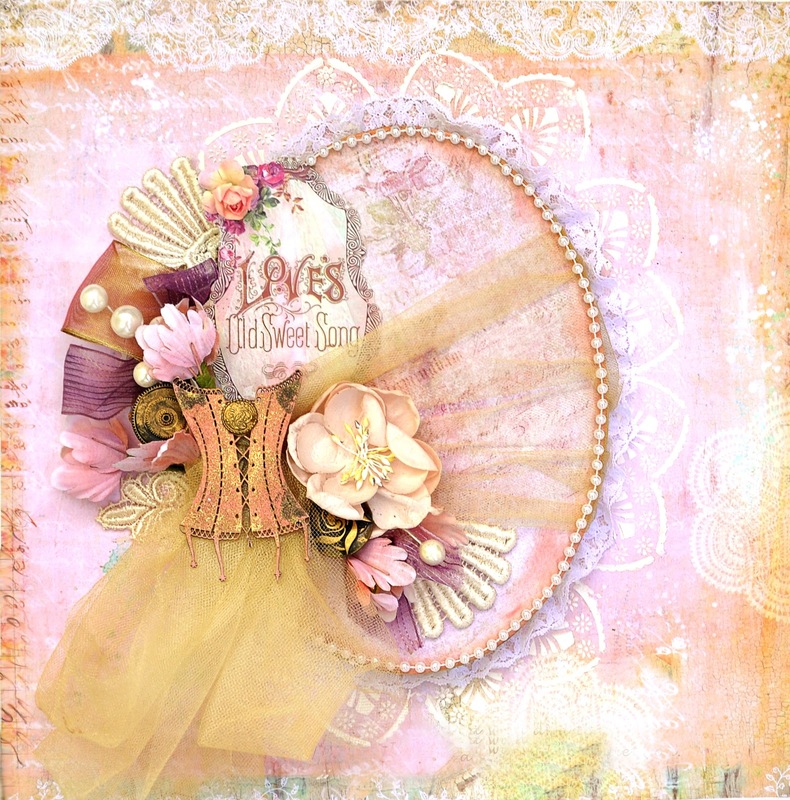 Our Small Art, Big Passion addon kit can stand alone or mix it in with the main kit. 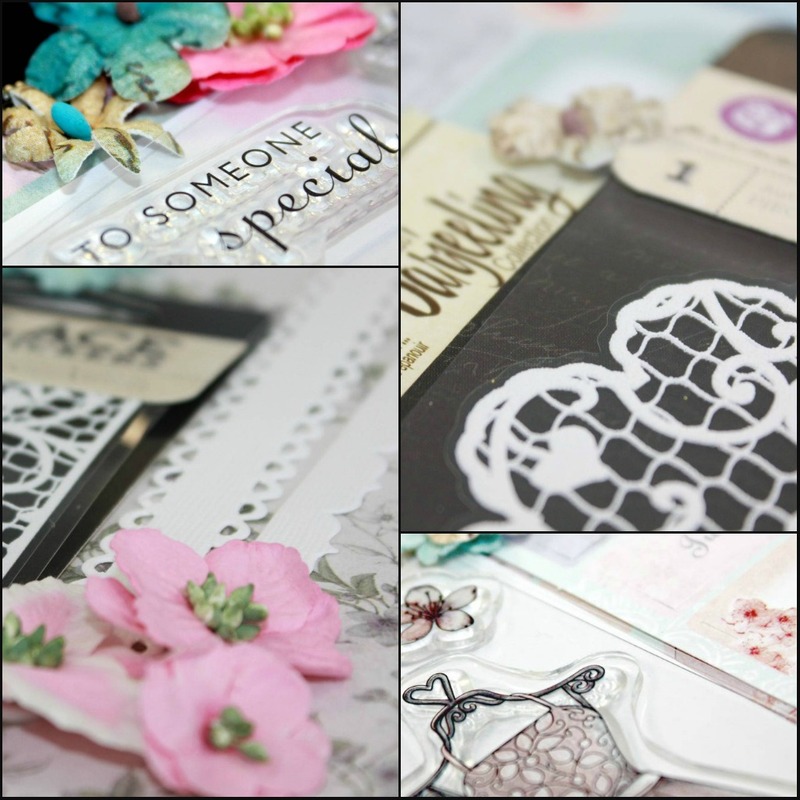 Perfect for card makers, altered projects, tags, atc's and so much more! We have an incredible month of great tips, techniques along with some amazing videos to teach and and get you creating! 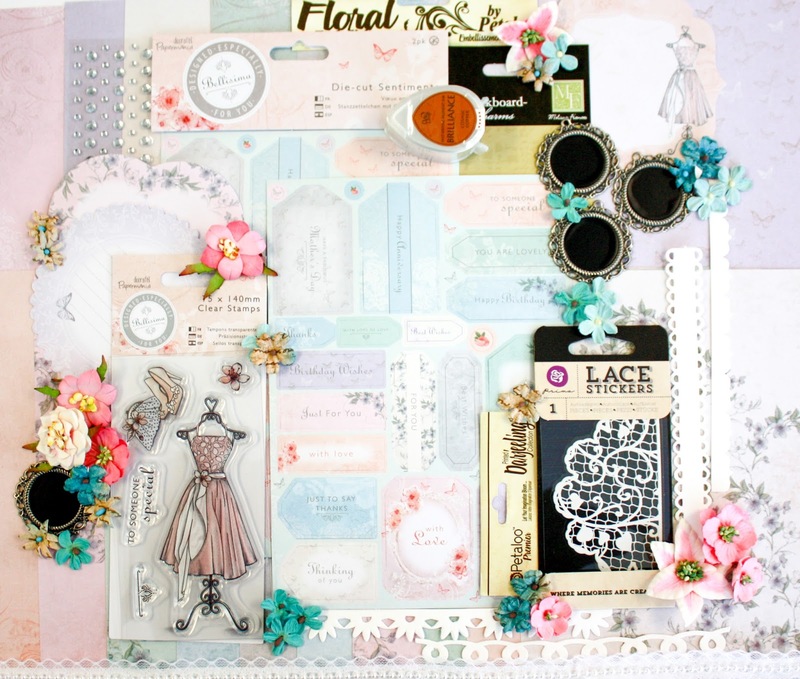 Our educators this month will be using the kit to inspire you along, though you can always create and try using your own stash too! So become a subscriber of our You Tube Channel and our forums - You do not want to miss out! 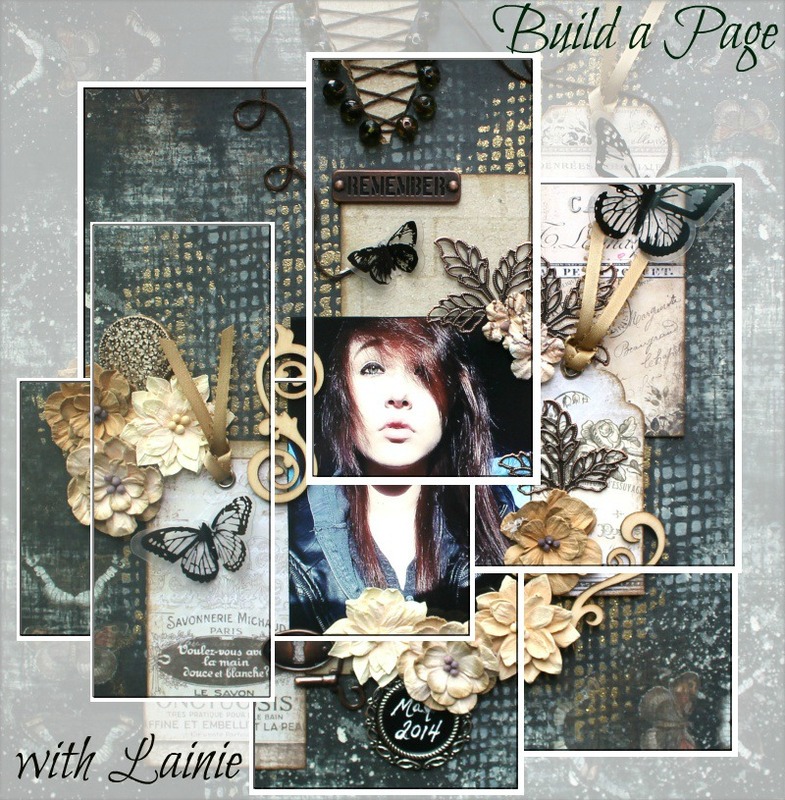 Are you not in awe of this amazing creation by Lainie... well join us on Friday June 6th on the forums as she gives us step by step instructions in creating this magnificent page using our June Kit. 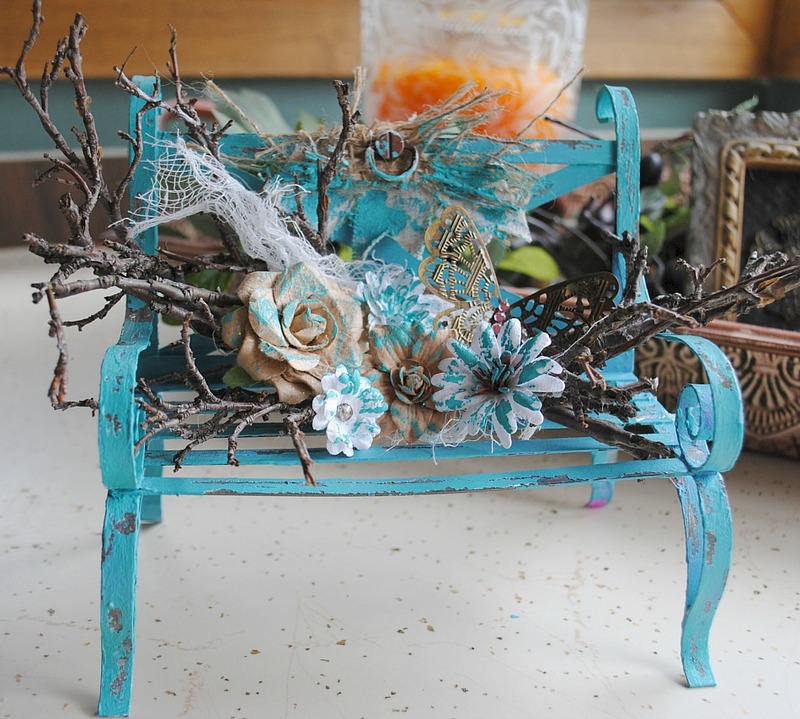 There are some awesome techniques that you will walk away with that you can make your own and create on any project! 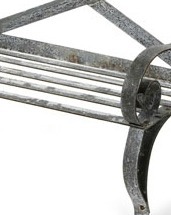 Click here to take you to our Build Page Section. 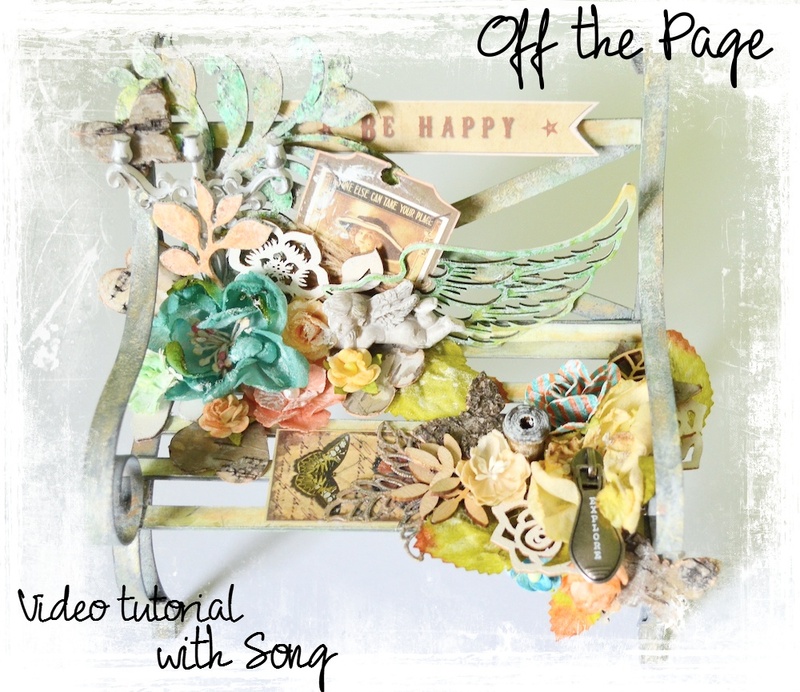 We are thrilled that on June 7th Song's video will be posted on our You Tube Channel where you will see her create step by step our Off the Page Project. 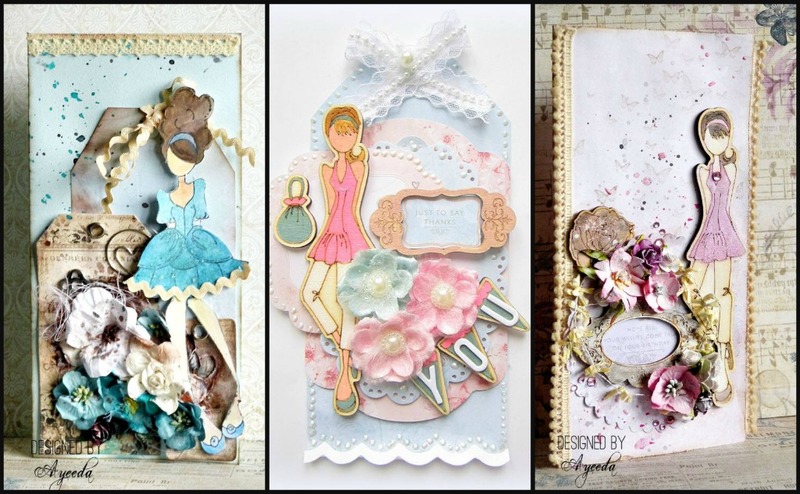 Song's work is detailed and she shows you all the steps so you will not want to miss watching this video. There is a lot of amazing techniques to learn! 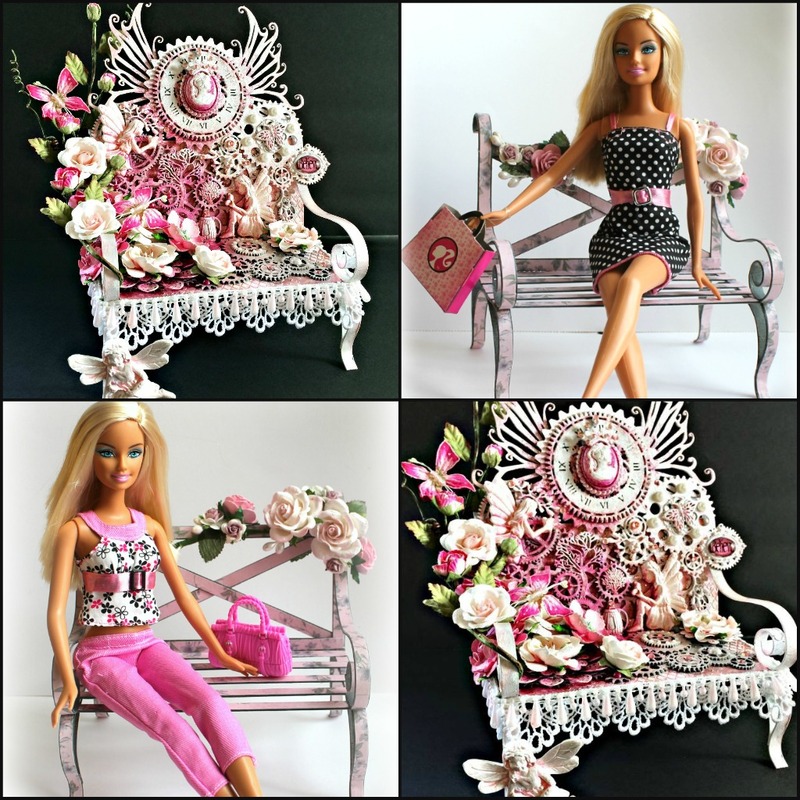 Click Here to bring you to our You Tube Channel . 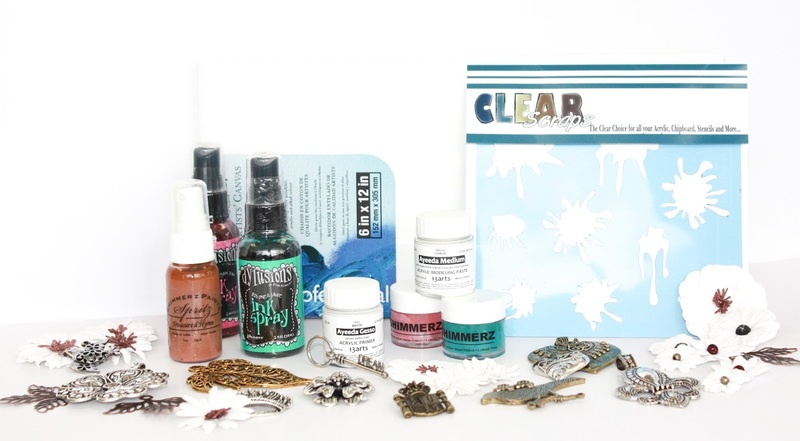 Click Here to get you your kit and all the kit addons! Are you ready for a little excitement? The "Show us your Color Blooms" contest is ready to go! What: We want YOU to show us how you use our amazing new Color Bloom sprays. 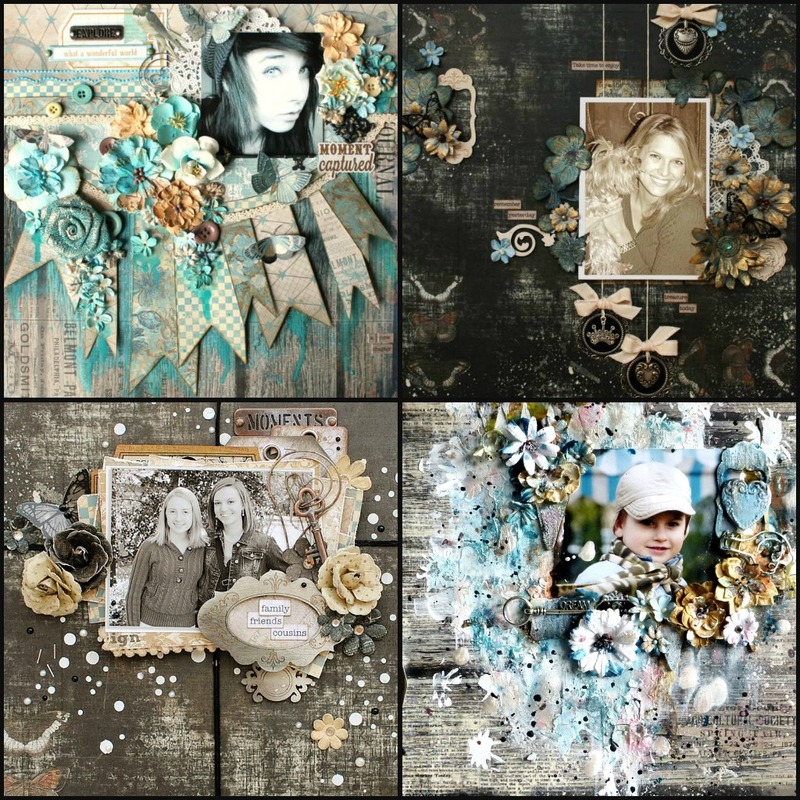 How/When: Post a video by June 30th on ANY social media using Color Blooms on a Prima project. Tag Prima in it and use the hashtag #primacolorblooms so we can find it. Are you ready? Tag your friends and let them know too! 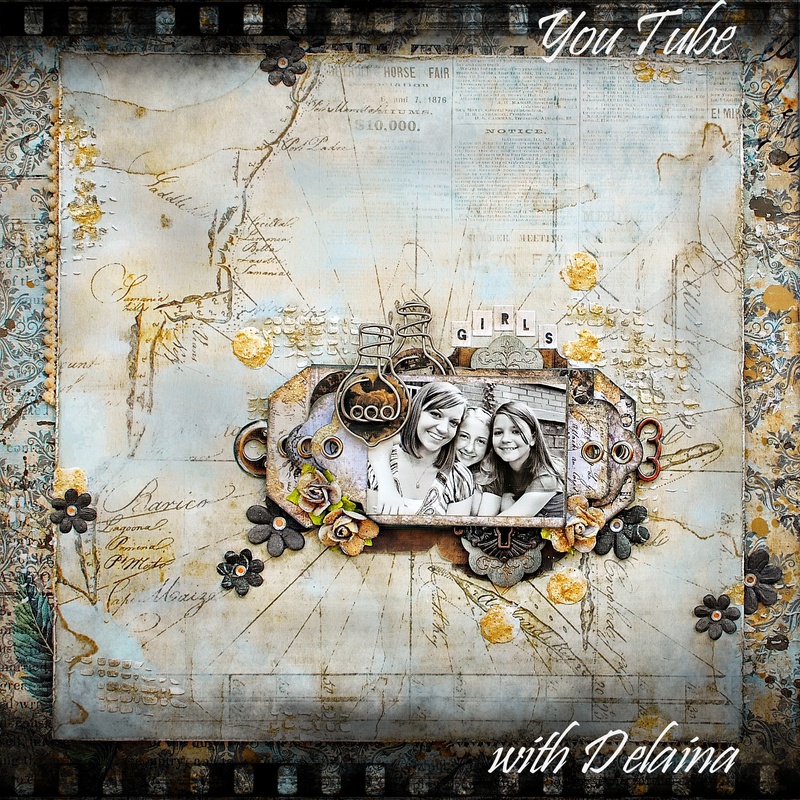 Maybe you can do a video together and share the prize? 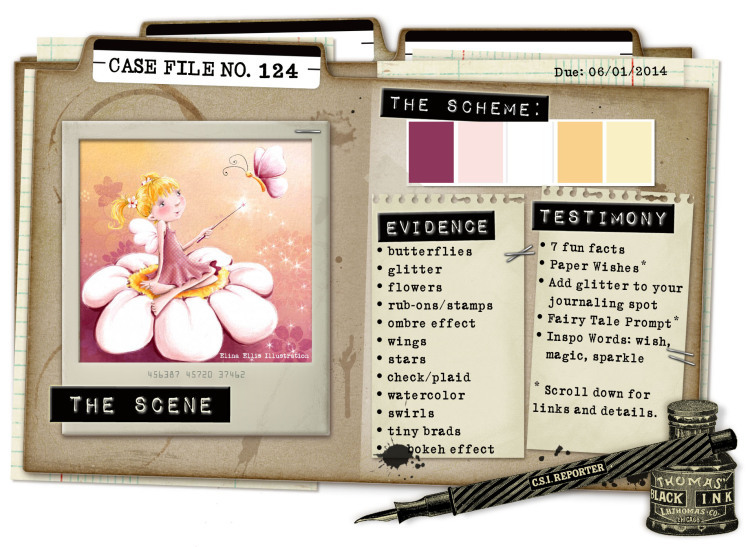 Welcome to CSI-Colors Stories Inspiration case file 124. This month, the Flying Unicorns are sponsoring the fun color challenge forum. How does this challenge work? You must use the colors in the palette. You must pick at least two items from the evidence list and incorporate them somehow. You must then some journaling from the Testimony list into your work. It doesn't need to be on the piece, but it must be in your description . 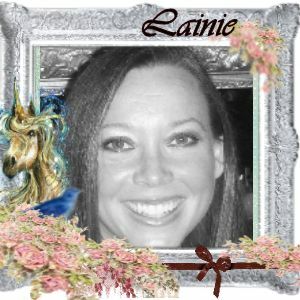 My testimony: I made a wish and then met you. So a little about my creation. 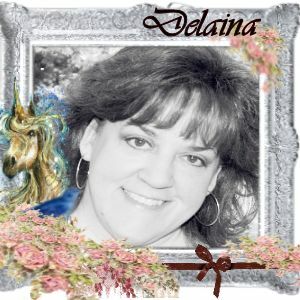 This is actually a 12x12 Canvas created using a few different Flying Unicorn kits. I had to ink my ribbon to make it grape colored. Grape is not really a color I have much around the house. But inking worked like a char when I used the Colorsnap Mixd Media Inx in Berry. 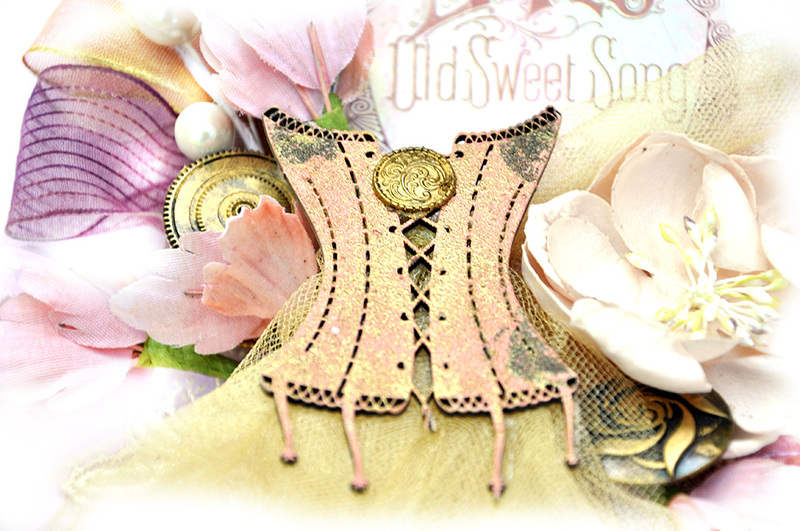 My corset is from Dusty Attic, It's painted first with rose colored paint paint. 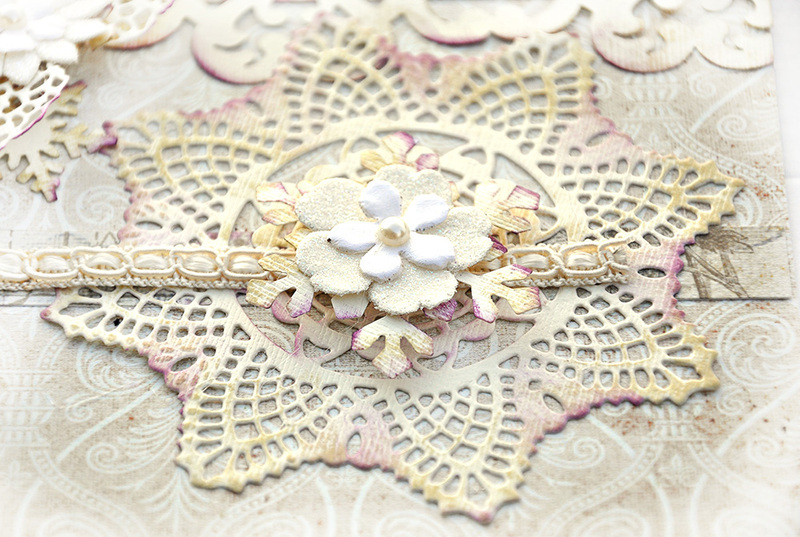 Then I added a little brown ink here, some gold embossing power and heat set. I did run my fav Rub N Buff in gold on the Prima Metal Mechanical medallions. This 12x12 canvas is now in my ETSY shop. Consider playing along! 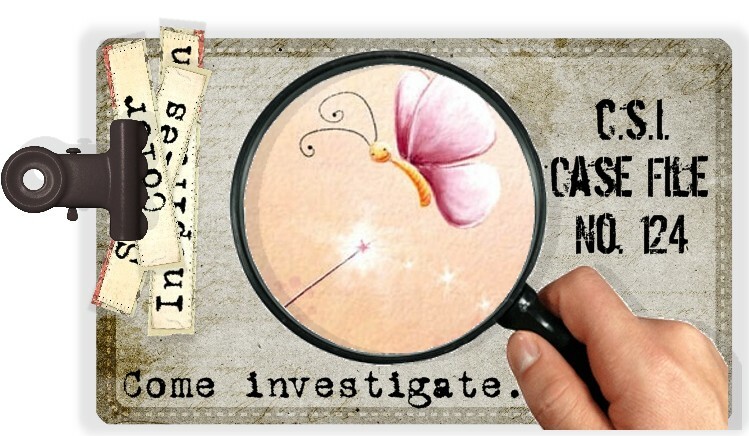 Your investigation starts here. 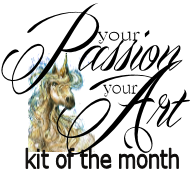 Check out the Flying Unicorns also - with fun monthly challenges and coordinating kits. 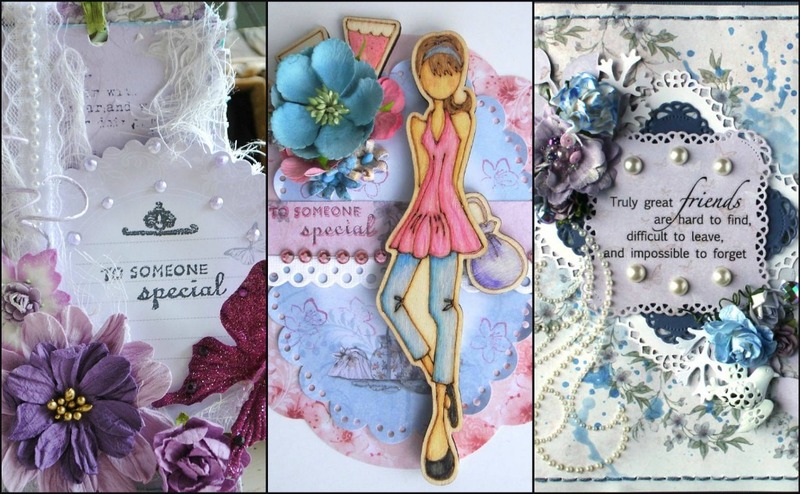 some of our returning members to bring you loads of sensational inspiration. 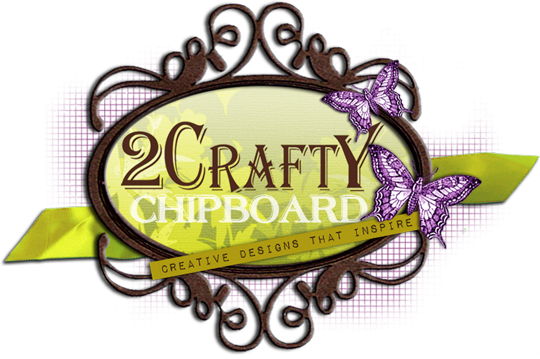 So without further delay, it is with extreme delight that I announce the New 2Crafty Design Team, that will be starting mid-July. share their wonderful talents as well. 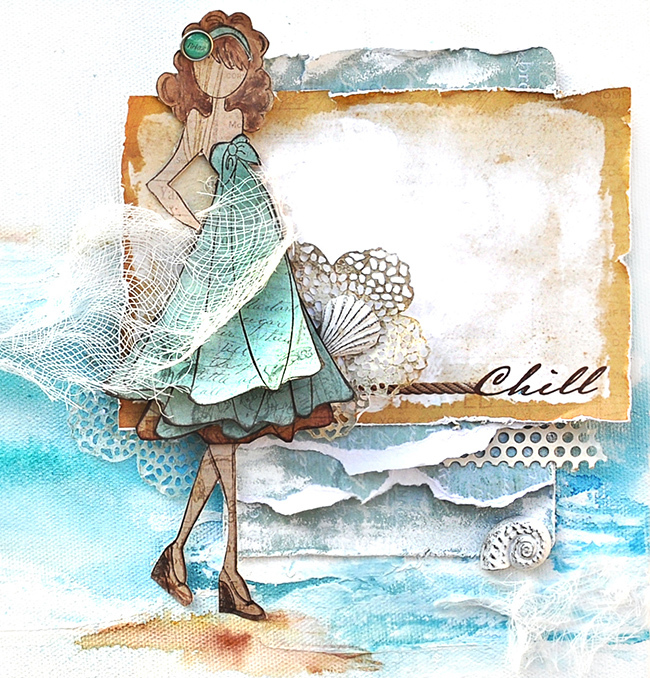 I am featuring a few new Prima products today and theses products feed into my obsession for the perfect day at the sea shore. 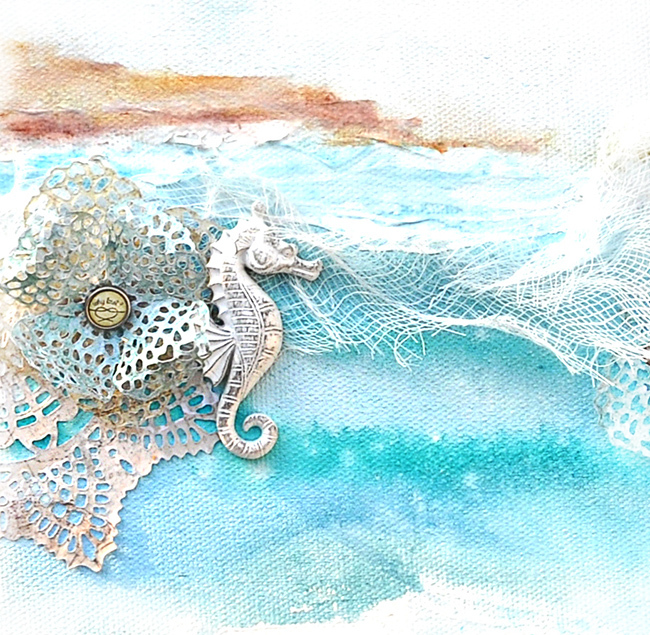 Prima has a new paper collection called Seashore, a new Julie Nutting Doll Stamp, and some sweet intricate metal doily dies that enable you to create a delicate look to any project. 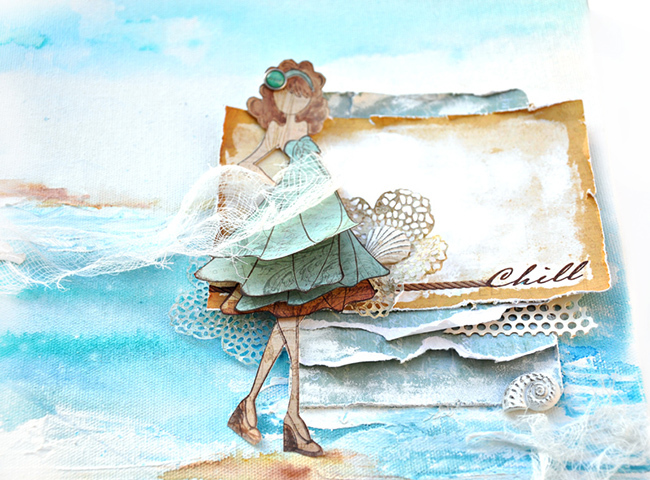 I just happened to use the Prima dies to create some lovely sea weed and the Prima Color Bloom Mist to provide the backdrop for my perfect day. 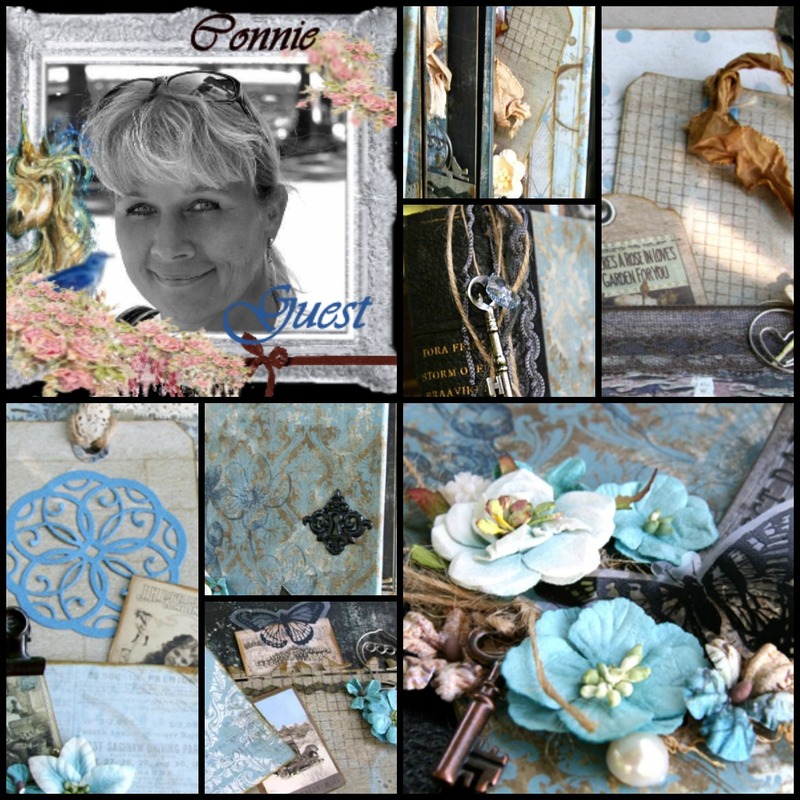 This month, I created a canvas - lightly misted here and there with Summer Sky blue Color Bloom Mist for a watery flowing effect. My misting technique? Easy - set the canvas in it's side, spray the Color Boom, then immediately spray some water over it. I also dabbed dry in places to thin out the mist effect. I did dab my paint brush into the mist and paint onto the canvas in places where I wanted to enrich the blue color. 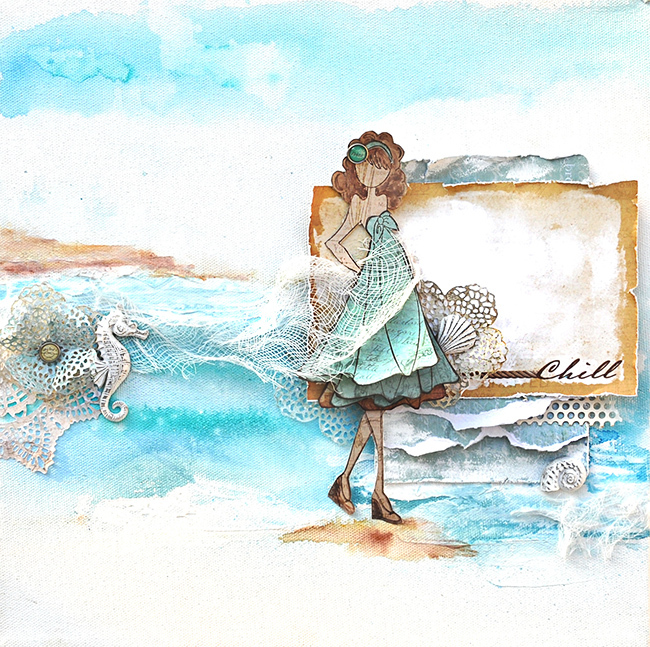 To create the sand - I dipped a paintbrush into water and Prima Ingvild Bolme Chalk Edgers -Dark Bark and painted right onto the canvas as a water color. 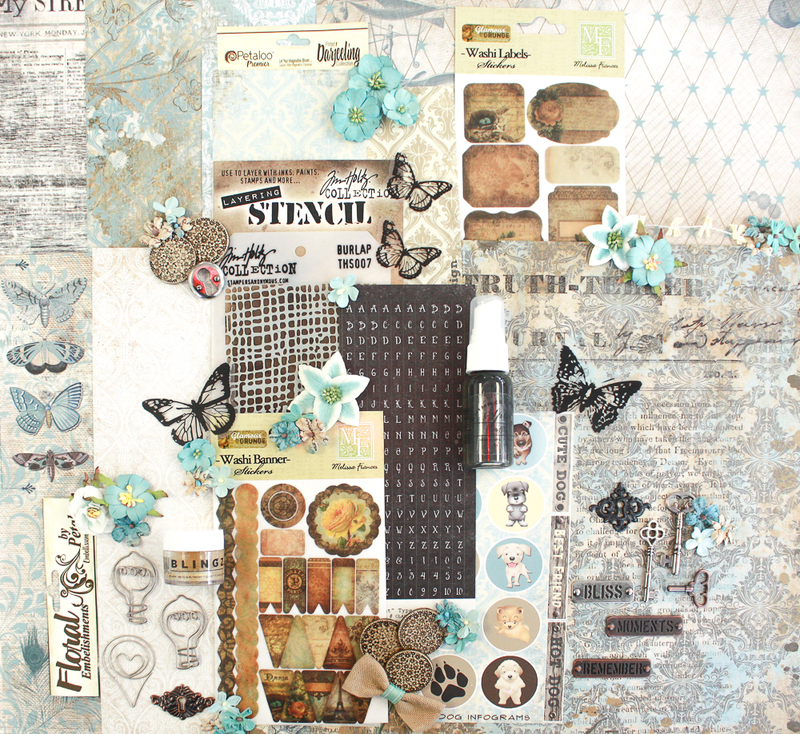 After that, I just layer my background using the Prima Seashore collection. Thanks for stopping here for a visit. I treasure you. 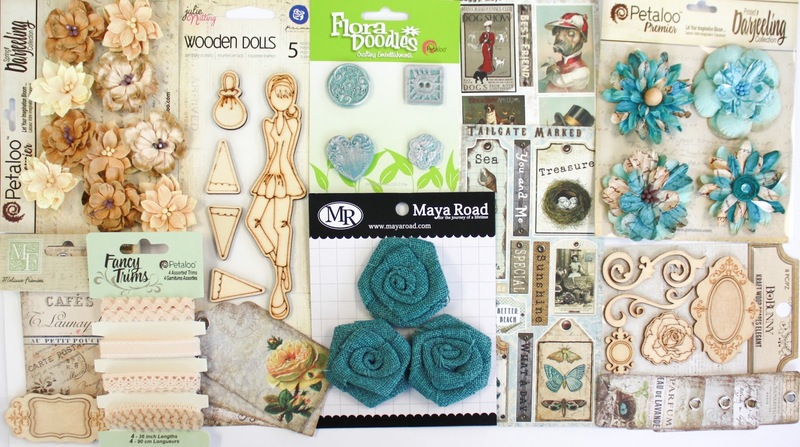 The sneak peeks of the June kit are now up! This is allowing you to preorder and purchase the main kit and/or all the add on kits. Preorders will be open for a 48 hour period, giving you time to relax and preorder the June Your Passion Your Art kit and all the addons at your convenience. There are no waiting lists, no rushing to the store, and certainly no obligations! We will have a limited number of kits available on the last day of each month for full reveal in case someone has missed the preorder window of opportunity. Click Here to preorder yours!